Is the heat coming out of the Sydney property market? Are you ready if a local downturn arrives? What are property industry leaders doing to ensure they keep selling?These are just some of the questions affecting the property industry at the moment, and little has been done to answer them. Investorist and The Urban Developer will bring together a panel of industry leaders to address these topics and more in a live hybrid event. The event, which will be filmed live to a global audience, is a unique opportunity to hear from experts about how to not only survive but thrive in volatile markets. 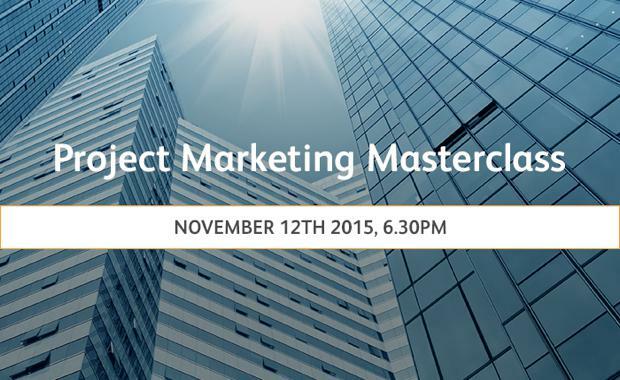 Project Marketing Masterclass is not to be missed. Held at the Amora Hotel in Sydney on November 12th, the experts will hold a panel discussion and take live questions from the audience in attendance and through an online chat. Investorist is the world’s only global online business-to-business platform that connects property developers with agents for off-the-plan property investments. Founded in Melbourne in 2013, Investorist is now valued at $20 million and has offices in Brisbane, Sydney, China, Singapore, and the UK, with plans to expand into the USA in 2016. With over 4, 000 members, many of Australia’s leading property professionals are clients.